Beyond the Private Pilot License and Instrument Rating exist many advanced levels of pilot certificates and ratings. These include Commercial, Flight Instructor, Airline Transport Pilot, and Multi-Engine. In addition, there are many specialties that may be sought. With each of these certificates, ratings, and speclialties–or any combination thereof–a pilot can branch off to any flight avenue imaginable. 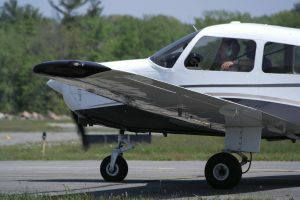 Each level, with the exception of the multi-engine rating and the specialties, requires the pilot to pass both an FAA Written Exam and an FAA Practical Exam.